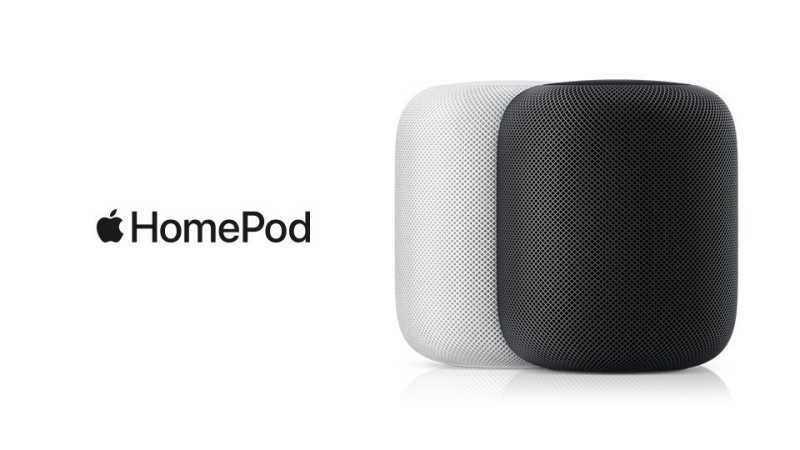 Apple is now selling the HomePod in Canada, France, and Germany. The Siri-enabled speaker is available at Apple's online store and at Apple's retail stores in each country, as well as select authorized resellers. The HomePod costs 349 euro ($405) in France and Germany, and CAD $449 ($349) in Canada. Language options for French, German, and Canadian English arrived last month, and Canadian French language support is due later this year.